One of the most rocking, original music bands from Tempe, Arizona, who put their music in your face, with huge vocals, guitars and drums that will get your Honey-Shaking—Guaranteed! 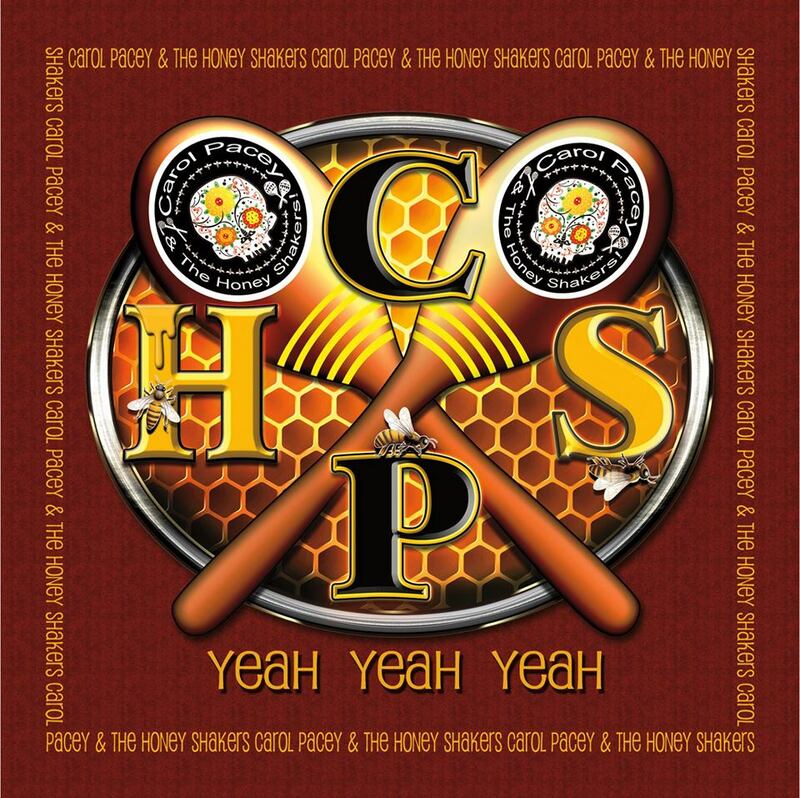 Never a dull moment in the lives of this uniquely tuned group, Carol Pacey & the Honey Shakers and their Upbeat Brand of All-Original Rock & Roll can be found all over the Phoenix metro area, from coffee shops to weekend music concert venues. Band members include Carol Pacey, Andy Borunda, Benno DeLuca, and Will Gantry. IMP Your song 'The Knitting Song' has just been added to Desperado Revue Vol. 2 station! IMP Your song 'The Knitting Song' has just been added to Desperado Revue 2018 Contenders station! IMP Your song 'The Knitting Song' has just been added to The Song Adder station! IMP Your song 'The Knitting Song' has just been added to Featured Songs station! IMP Your song 'The Knitting Song' has just been added to Eve's New Favorites station! IMP Your song 'The Knitting Song' has just been added to Desperado Mini Pack station! Carol Pacey & the Honey Shakers are in the studio working on their third full length album which will be released in 2018!